SUDDENLY the pain dissipated. 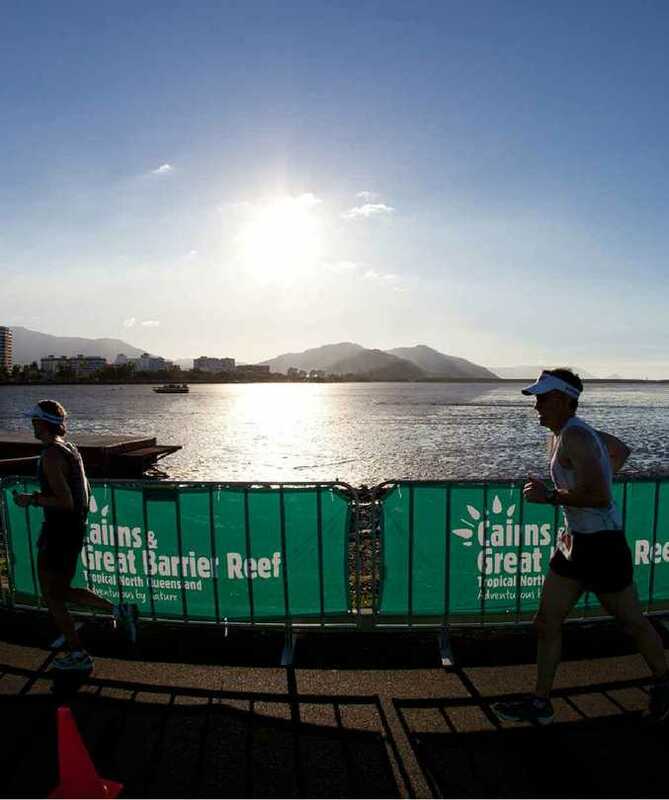 After more than 11 hours, and as the sun was setting over the idyllic Cairns waterfront, the dream became reality. The atmosphere was electric in the finishing chute packed with onlookers and the elation of finishing one of the most gruelling events you can ever tackle will never be forgotten. Achieving ironman status is no simple feat. The 226km journey - encompassing a 3.8km swim, 180km ride and a 42.2km run - may sound torturous, but it's made easier by the spectacular terrain. Cairns is a wonderful destination in the tropical north with warm weather year-round. Athletes start the day with a swim in front of the modern marina area (croc-free courtesy of close analysis by environmental experts) before getting on their bikes and heading toward Port Douglas on one of the nation's most breathtaking stretches of coastline. Riders get to sit back and take in some amazing views where the Daintree meets the ocean - the Captain Cook Hwy being the conduit. Competitors loop through a supportive Port Douglas crowd twice, as part of the 180km journey, before making their way to Yorkeys Knob to swap the bike for running shoes. After circling through the township, athletes get up close and personal with the region's agricultural lifeblood. 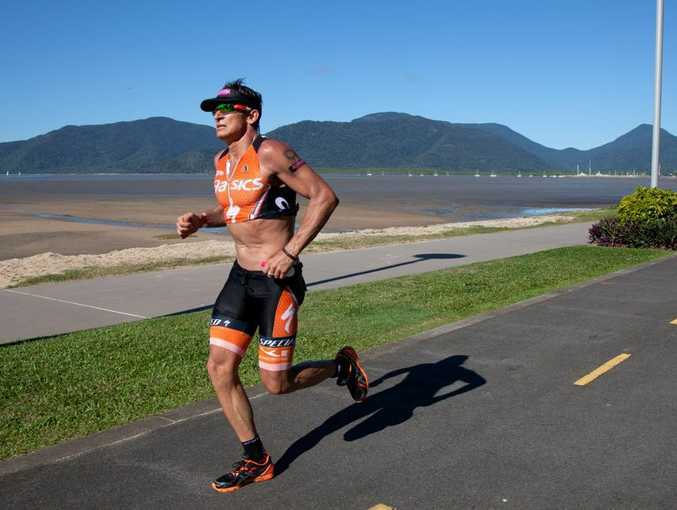 Surrounded by canefields, there is a sense of isolation as the would-be ironmen make their way back into Cairns. As runners reach town and the pain of many hours of non-stop activity takes hold, they are buoyed by the carnival-like atmosphere. People line the streets to provide brilliant support for those on-course who have to loop through twice to complete the journey. While there is continuous activity for those competing, the tropical north also offers ample entertainment for the spectators. Pre and post-ironman there was plenty to see and do around the tropical north for the whole family. With the highway closed for the race, a pre-race trip to Port Douglas is a brilliant way for competitors to see the course and visit the postcard-perfect location. It has an enviable coastal feel in an amazing natural setting. Take in the beautiful scenery on the Kuranda Scenic Railway and the Skyrail, drive out to the Atherton Tablelands or jump on the cruise out to Green Island. Dropping into Hartley's Crocodile Adventures at Wangetti near Palm Cove is a must during your stay. The staff are hilarious and get up close and personal with the amazing crocs. The best way to get around is by car, and there's an easy way to save your legwork. We started by surfing the various hire companies' websites, but vroom vroom vroom does all the hard yards for you. 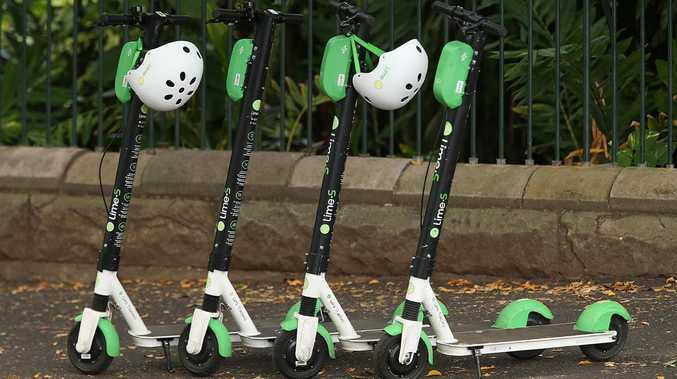 After lodging the requirements into the vroomvroomvroom.com.au website, we ended up saving more than $200 on the original quotes.